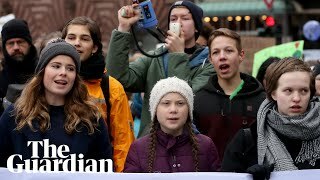 Greta Thunberg warns: "Time to panic! 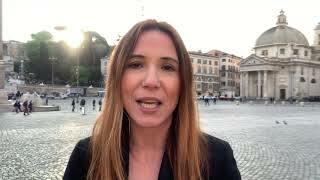 Why 3 Brexit summits? 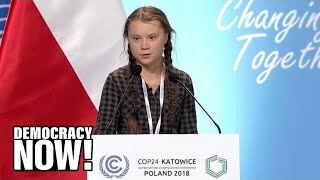 Time for "Notre Dame cathedral thinking"
Climate activist Greta Thunberg: "I hope Angela Merkel doesn't think we are Russian spies"